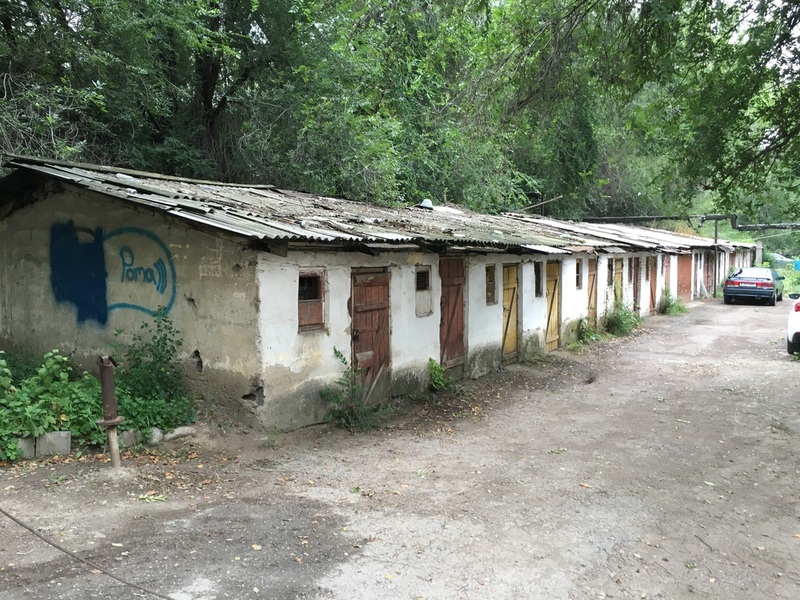 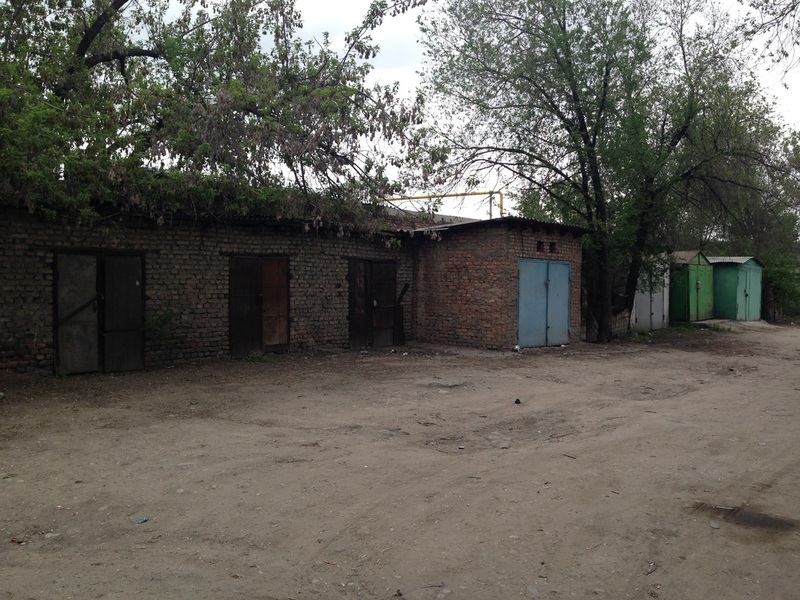 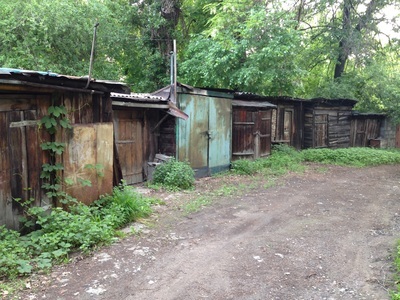 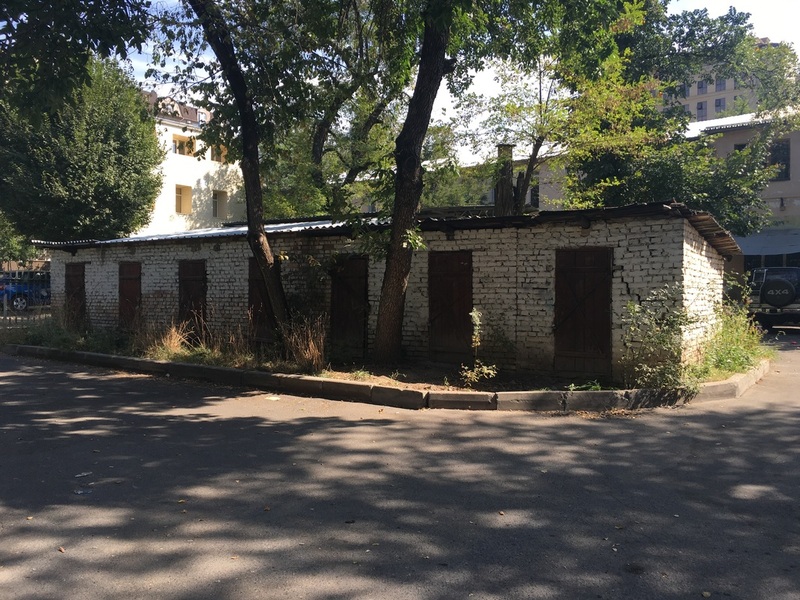 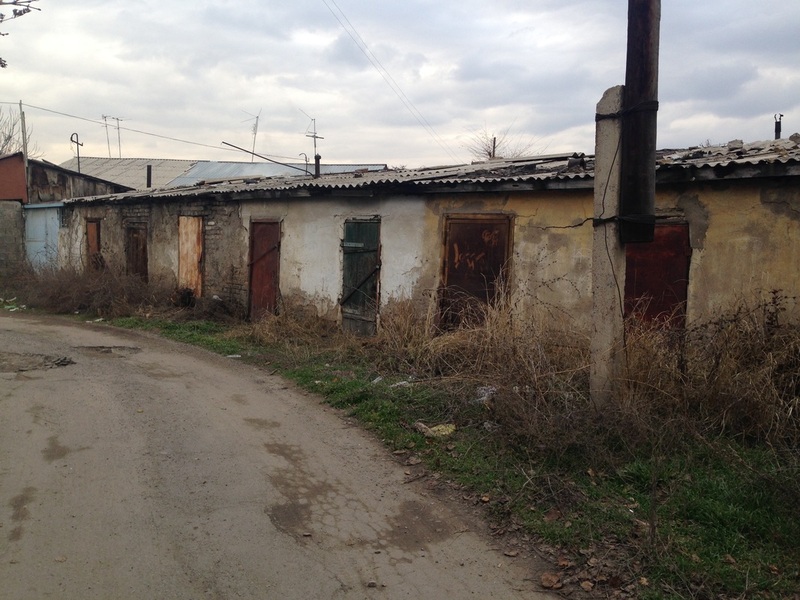 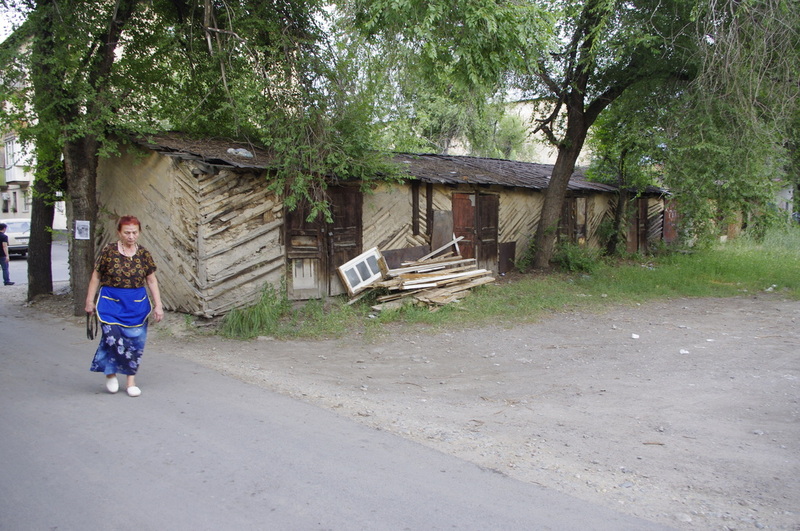 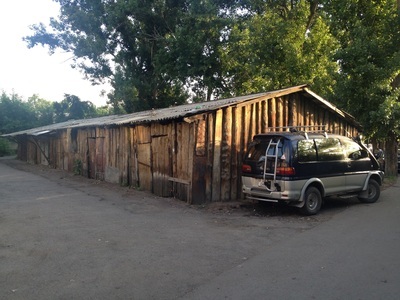 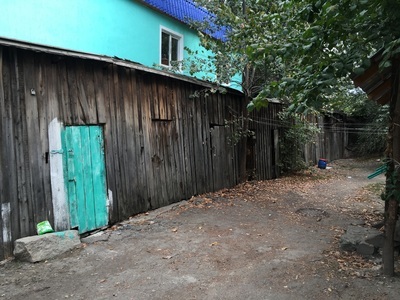 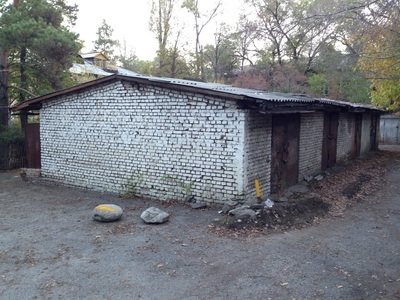 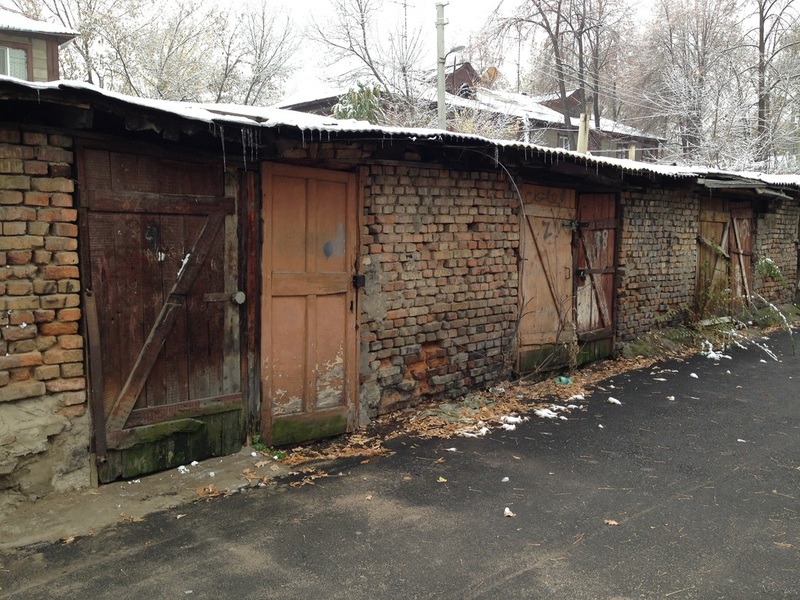 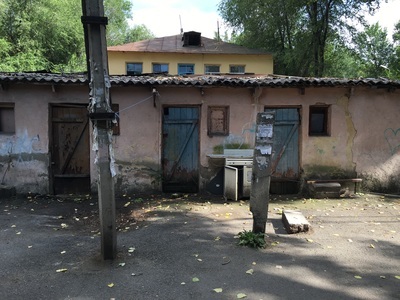 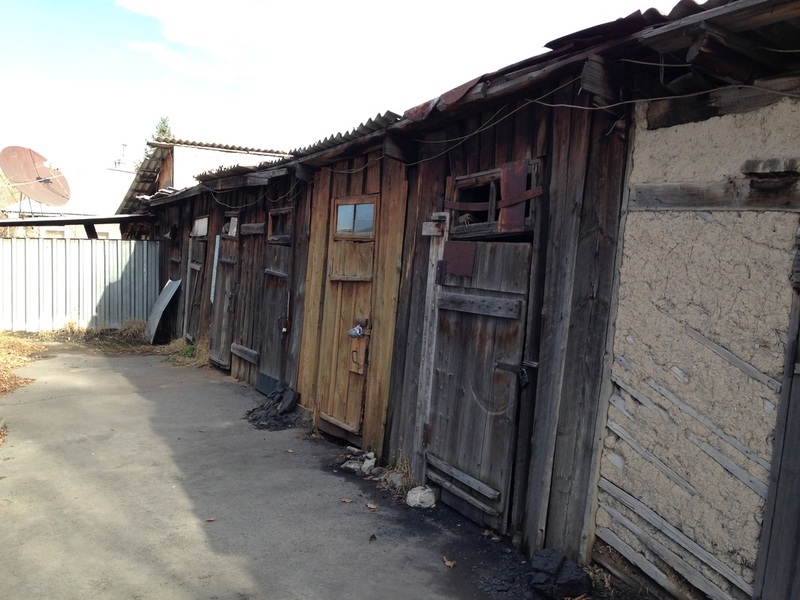 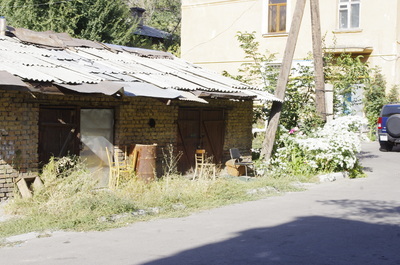 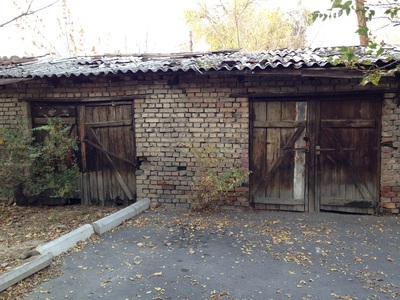 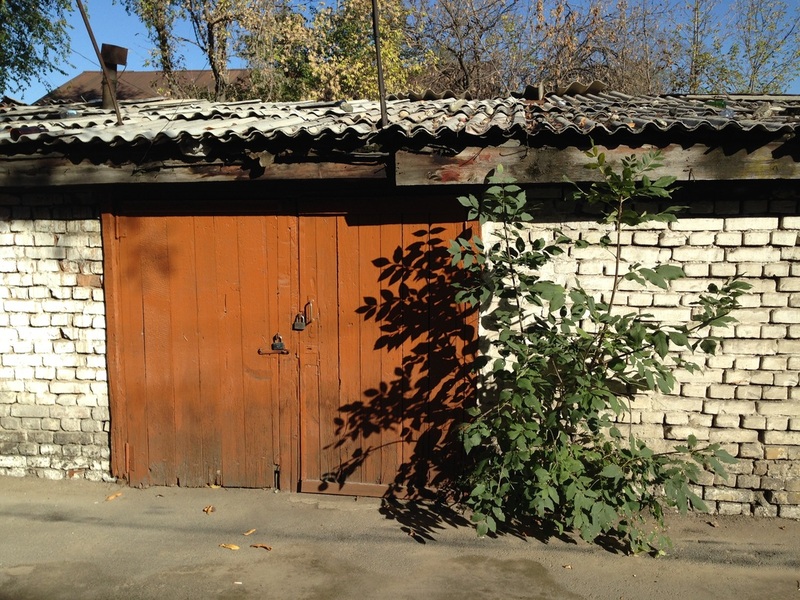 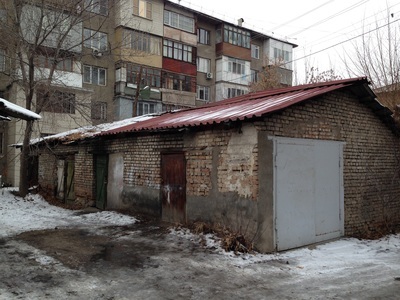 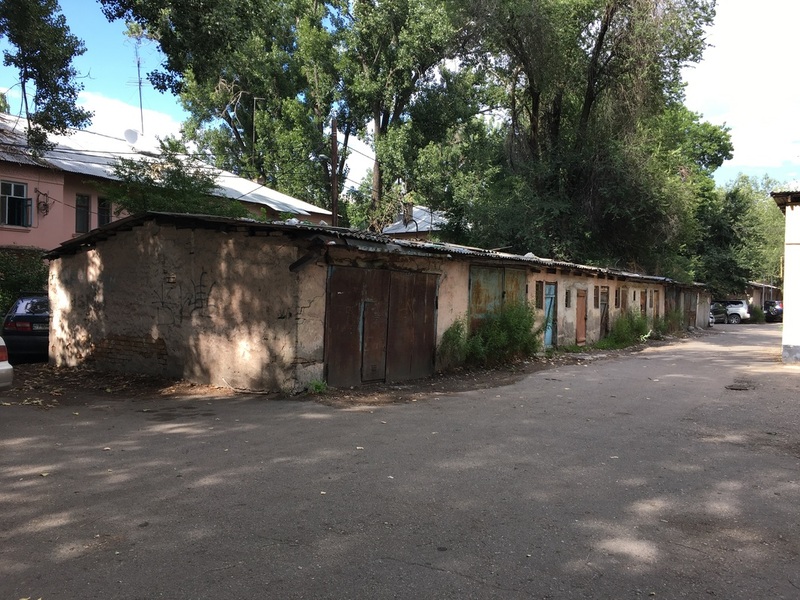 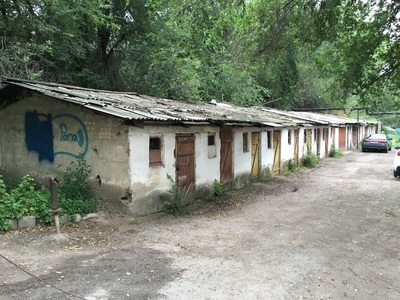 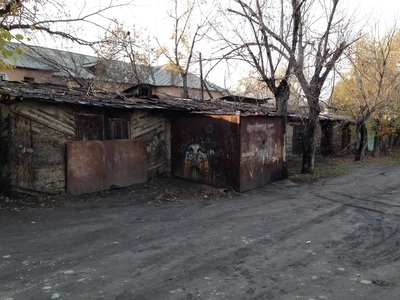 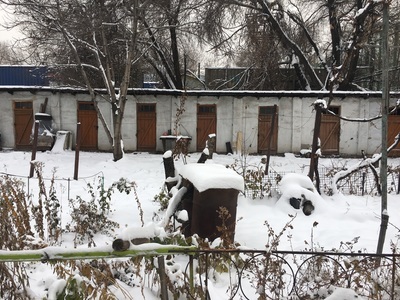 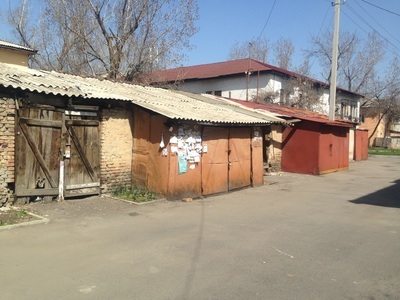 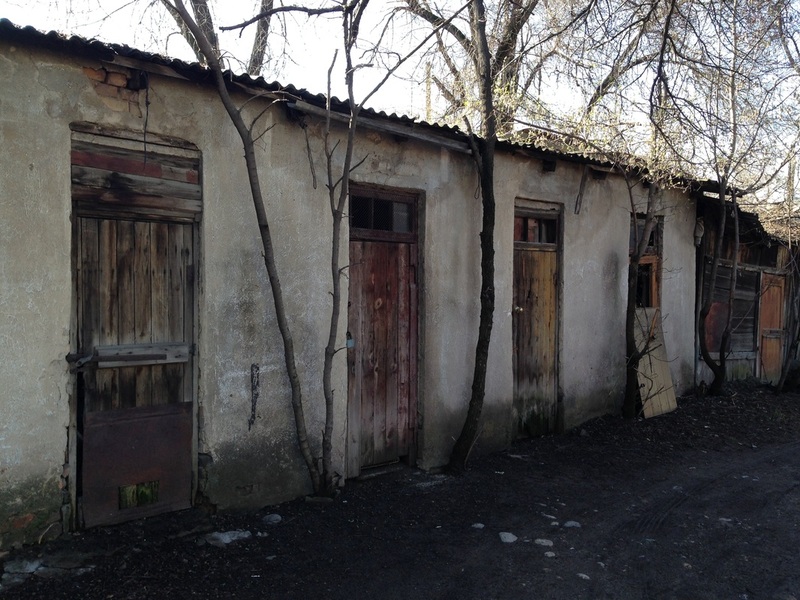 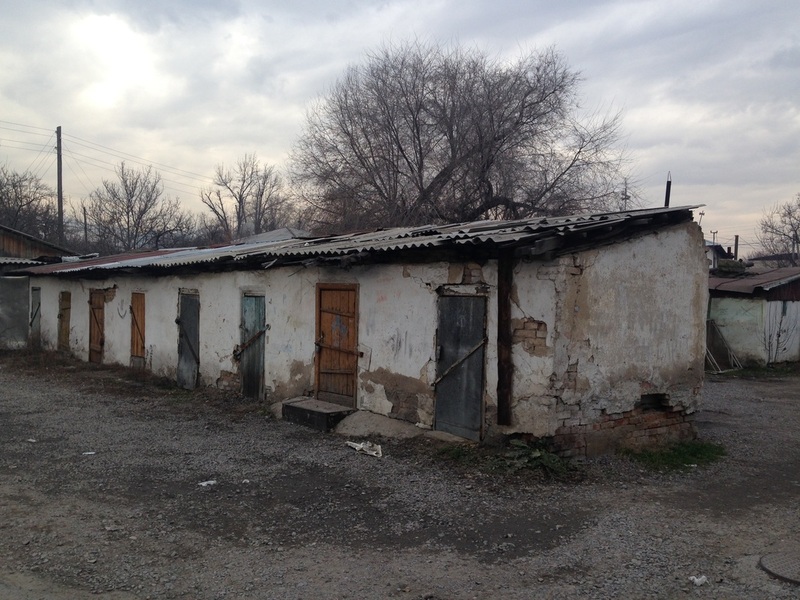 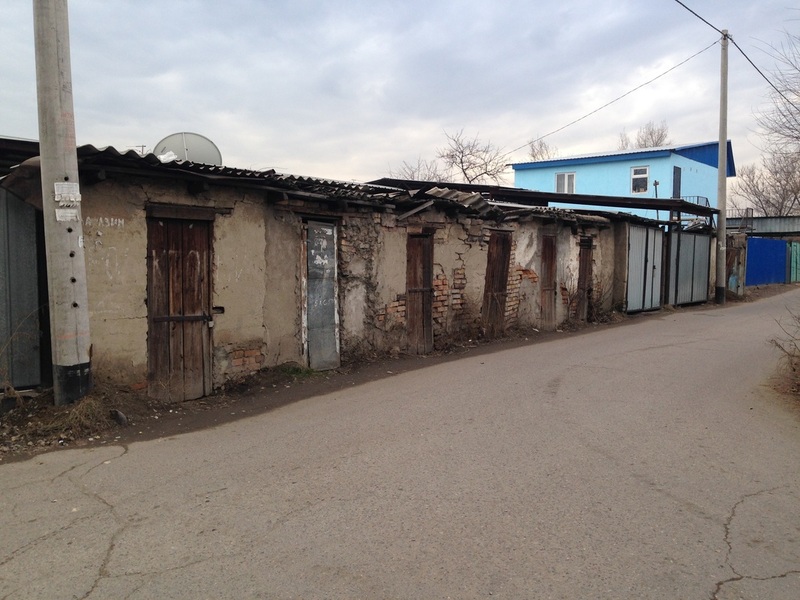 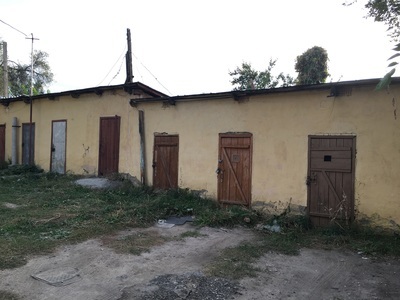 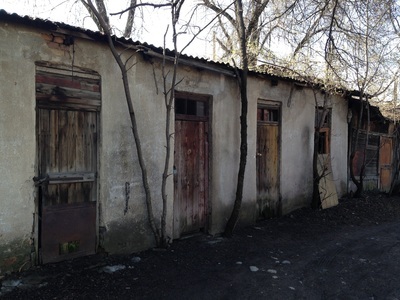 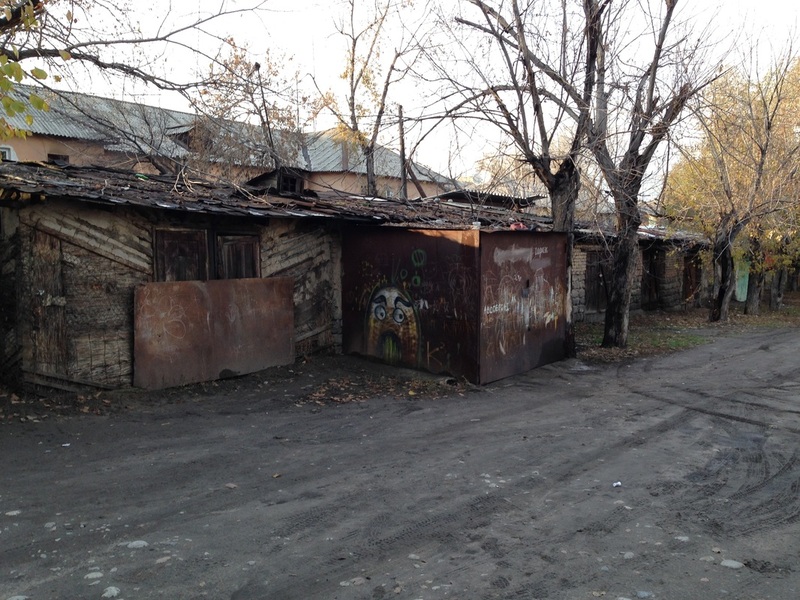 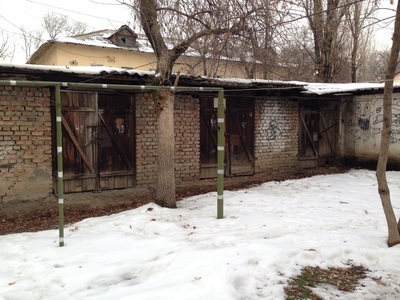 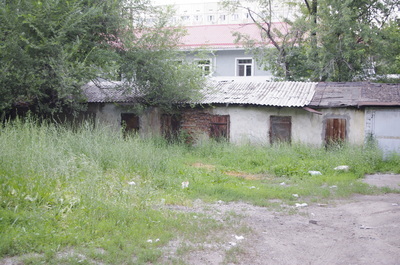 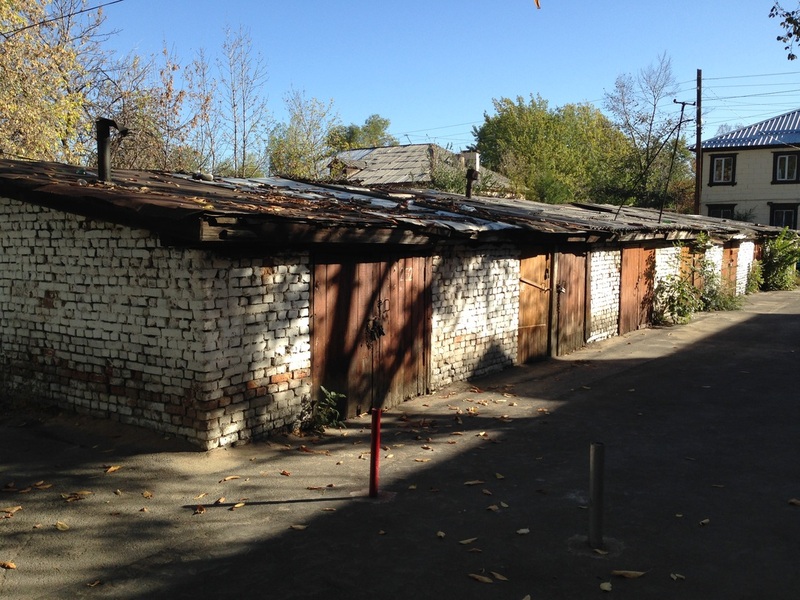 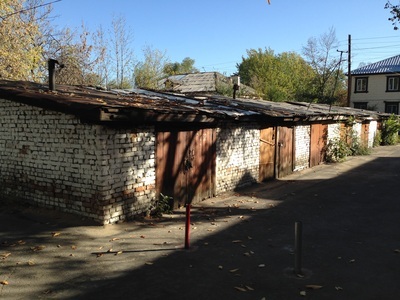 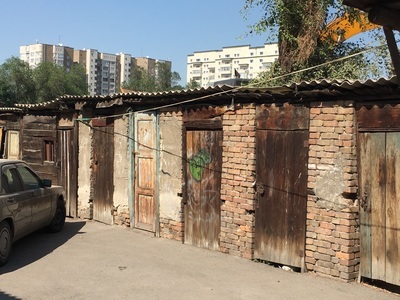 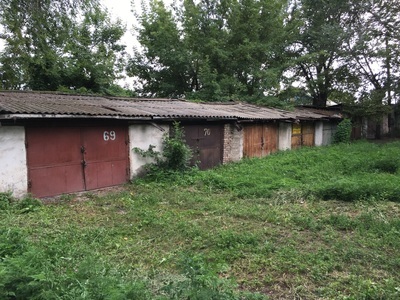 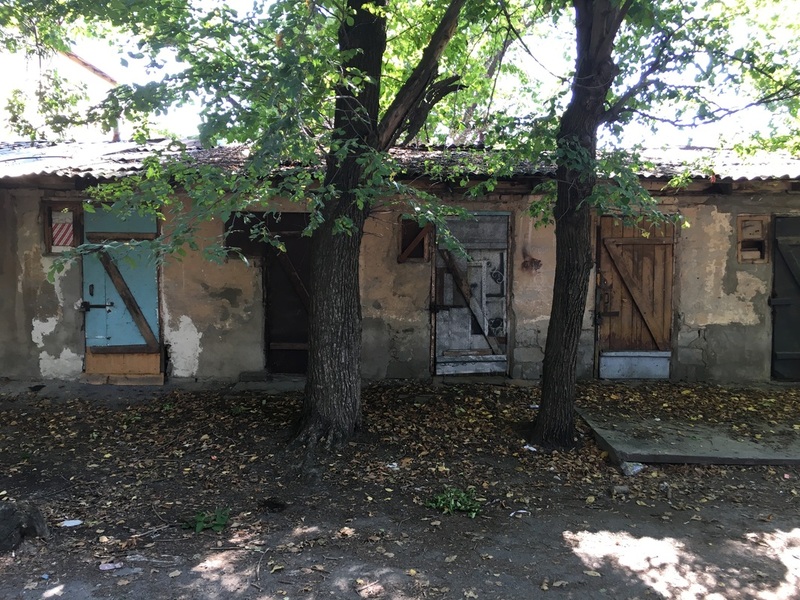 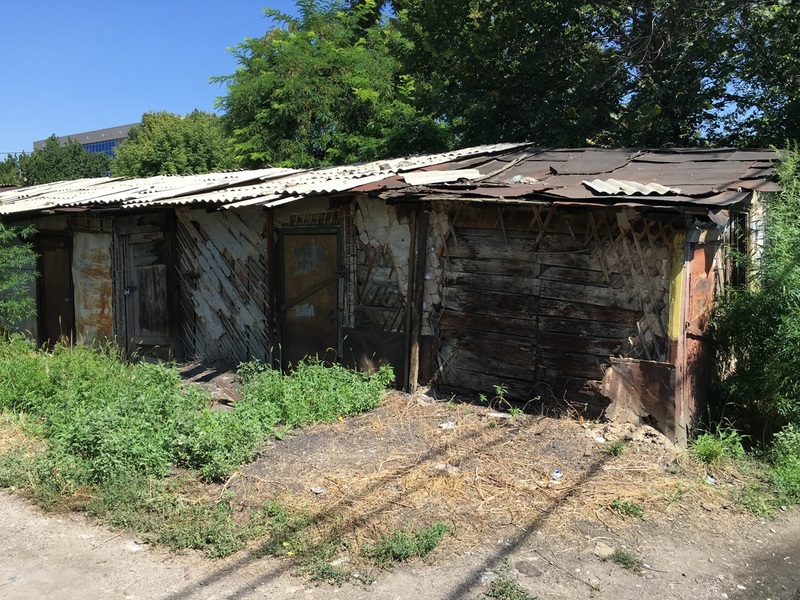 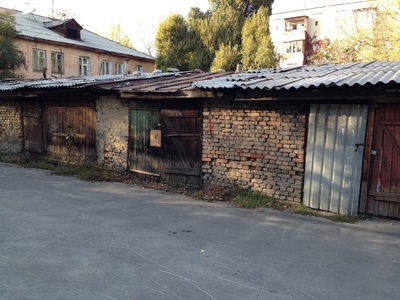 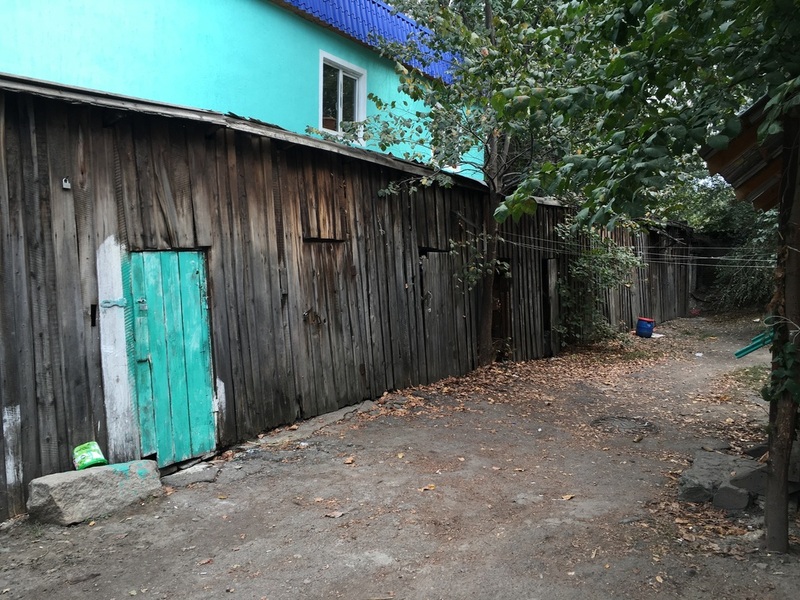 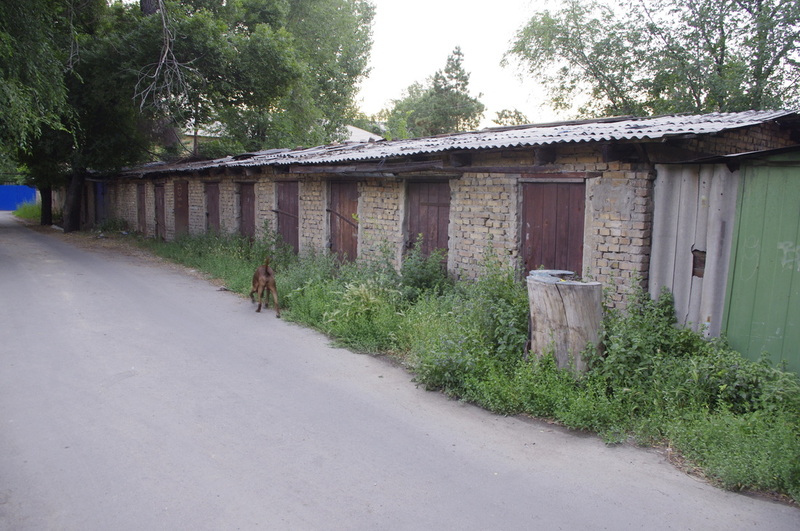 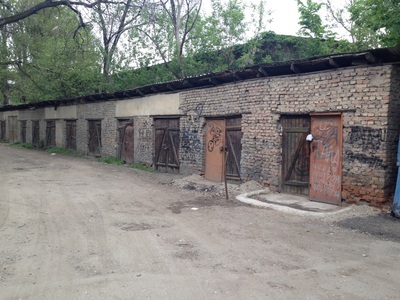 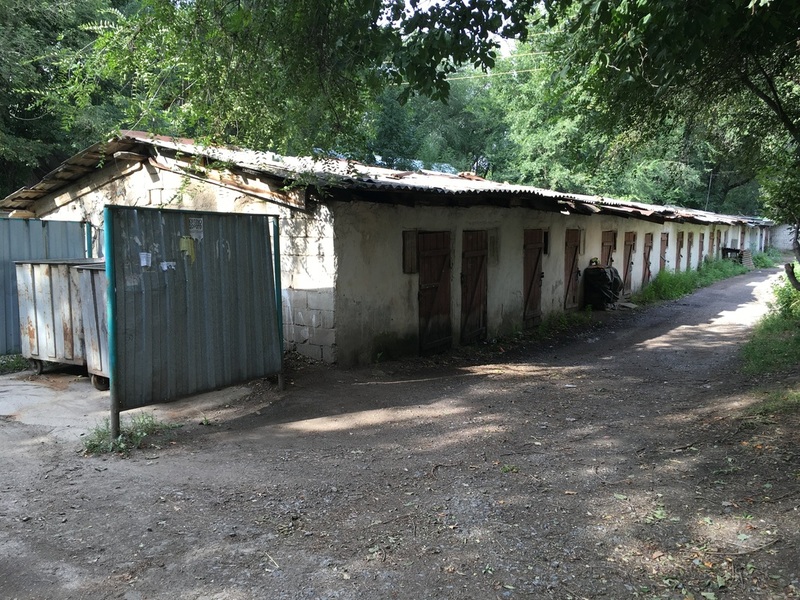 In the hidden world of Almaty courtyards, or dvors, one of the most common forms of utilitarian architecture is the row of kladovki [кладовки], or sheds. 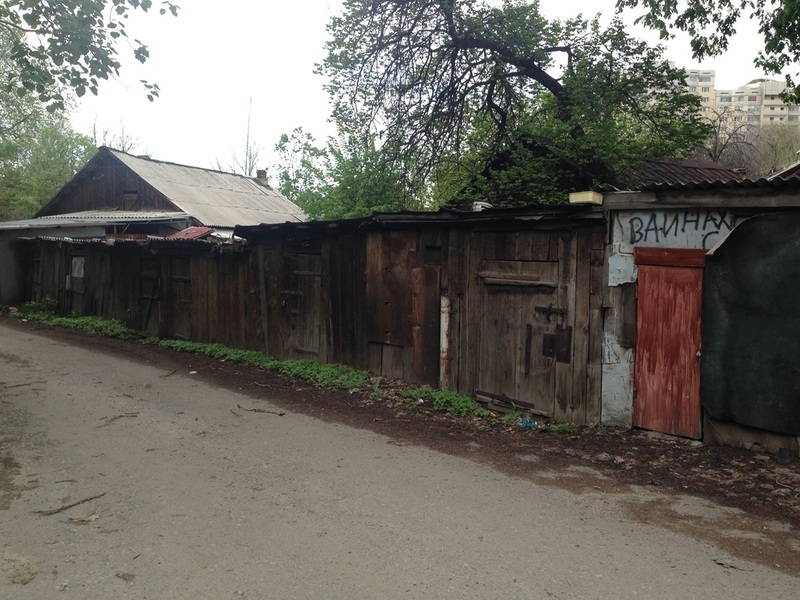 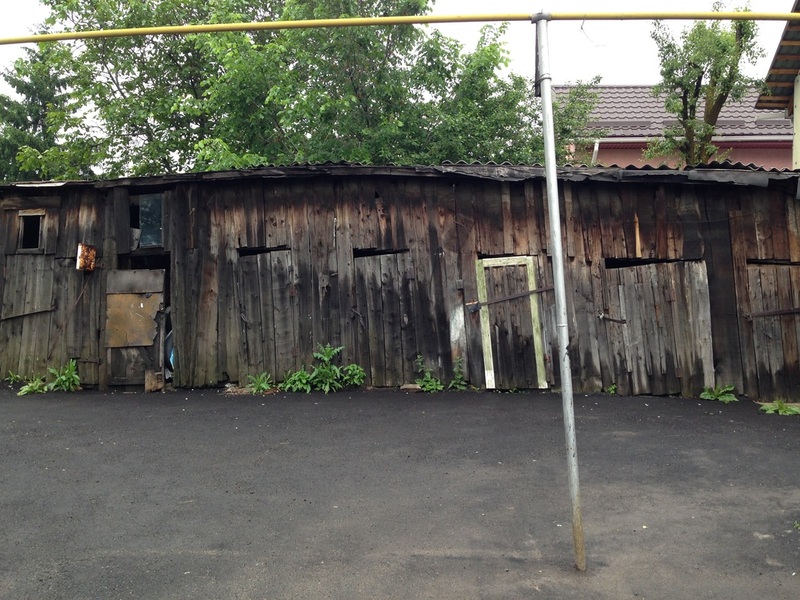 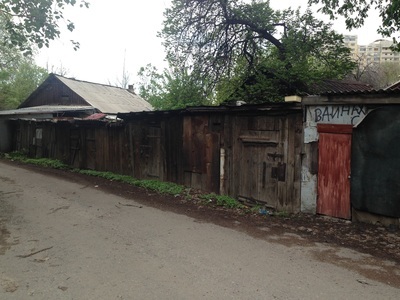 Now, Russian has a different word, sarai [сарай], for a shed where you keep tools or firewood. The word kladovki, on the other hand, specifically denotes a place used for long-term storage, like a closet or a pantry. 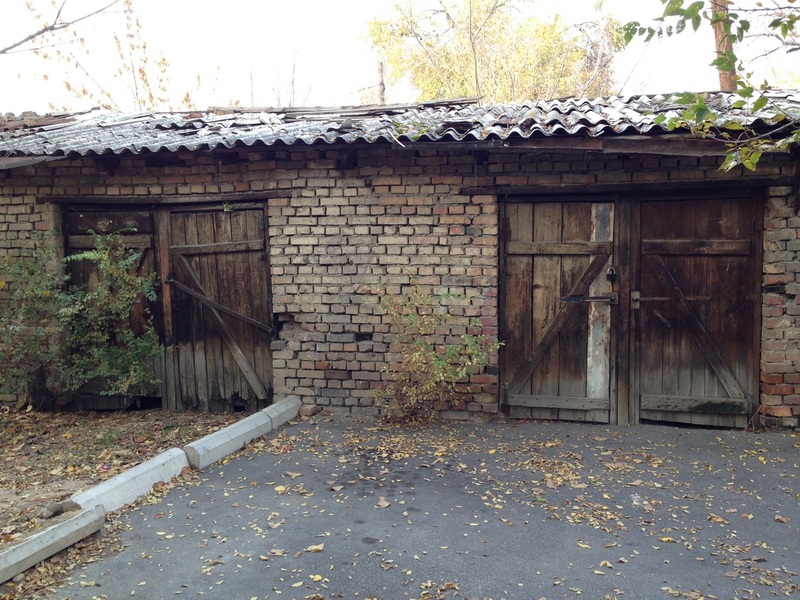 In Kazakhstan, this often means they're full of jars full of jams and pickled vegetables, stowed away for the winter. I find it fun to stare at these buildings and imagine the treasures within. Their walls, made of brick and reeds, showing their decades. 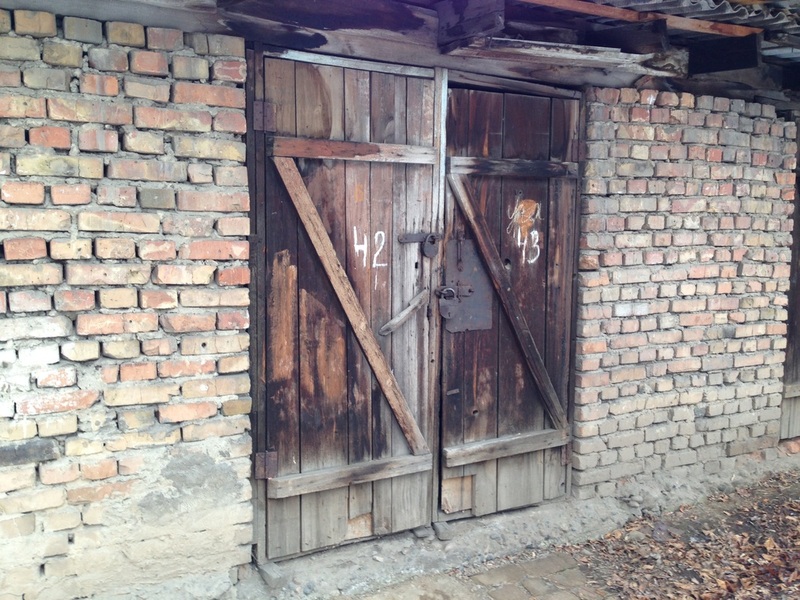 Their doors, ancient wood full of personality. 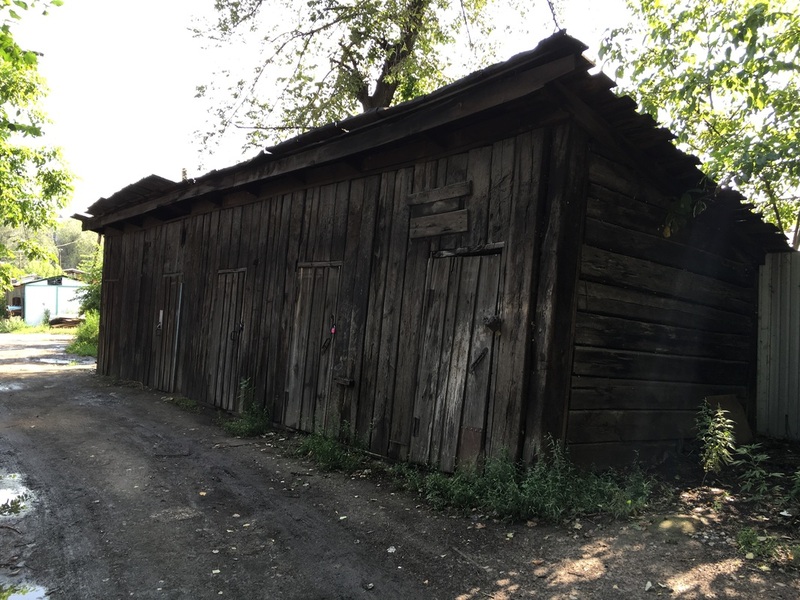 Inside, a dozen pantries full of homemade food, prepared with love and the foresight it takes to plan for the seasons ahead.